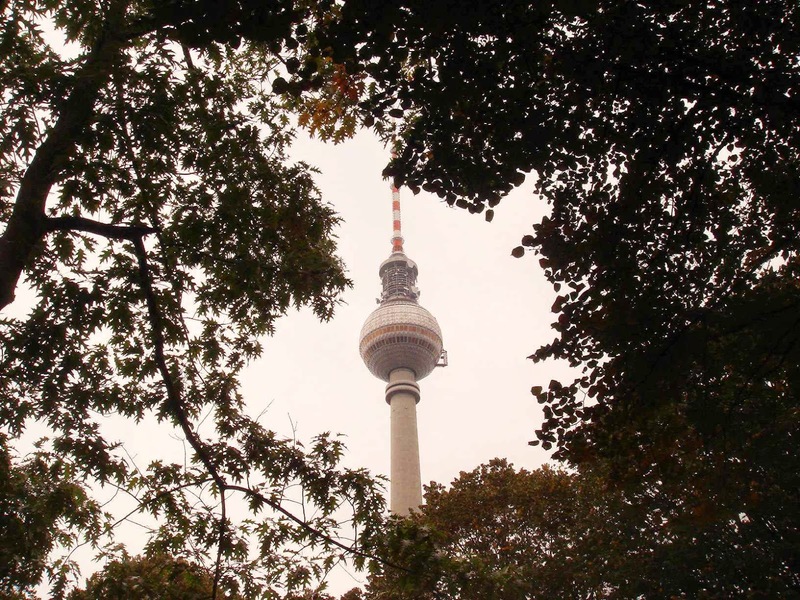 City walking tours in Berlin are offered at many different topics and by numerous interesting neighborhoods of Berlin. Here is a list of some of them that we can recommend: All city walks are available in English. http://www.newberlintours.com/ I would say this is the best one. They offer free tours and in around 3-5 hours you will be able to see the most important places of the city. The best thing, is free. At the end of the tour you can give a tip if you wish to. Most of the people give 5 or 10 euros. I have seen people giving even 20€ but that is too much in my opinion. Look for the tour name: Free tour. http://alternativeberlin.com/ This is again of my favorites. If you like street art and walking, this is the best tour four you. They offer a free tour but the other tours are also worth it. Note: If you don't like graffiti, street art then this is not a tour for you. Last but not least http://www.insidertour.com/ They offer around 9 different tours with a price range of 10-15€. Normally their groups are smaller so this could be an advantage if you want something more private. Which city walking tour would you recommend?. Do you have some experience with them? Help us leaving a comment.